Dr. Bertelson, a specialist in colon and rectal surgery, originally hails from North Pole, Alaska. She has practiced colon and rectal surgery in Omaha, Nebraska, for the last three years, specializing in all aspects of colon and rectal surgery, including laparoscopic, robotic, and open treatment of inflammatory bowel disease, colon and rectal cancer, and diverticular disease, simple and complex anorectal problems such as hemorrhoids, fistulas, fissures, and incontinence, and reoparative abdominal and pelvic surgery. While in Omaha, Dr. Bertelson trained residents, fellows and medical students from Creighton University and the University of Nebraska. Previously, Dr. Bertelson was a general surgeon with the Indian Health Service and Veterans Administration hospitals in Arizona. 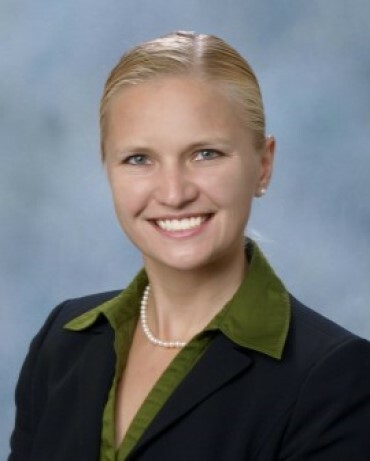 Dr. Bertelson completed her general surgery residency at Rush University Medical Center/Cook County Hospital after attending medical school at the University of Washington. She also completed additional training in laparoscopic colorectal surgery at the prestigious Mayo Clinic in Arizona as well as returning to Cook County Hospital for complete training in colon and rectal surgery. Dr. Bertelson now joins the Colon and Rectal Clinic of Colorado and brings her husband and son to the Denver area. Along with enjoying music and the arts, she likes spending time in the mountains and reading.